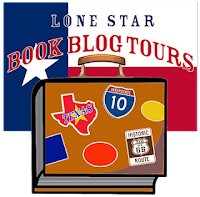 Hall Ways Blog: The Outlaw's Mail Order Bride ~ Lone Star Book Blog Tours Promo, Notable Quotable, & Giveaway! 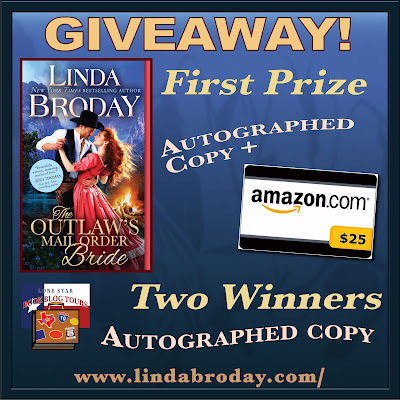 The Outlaw's Mail Order Bride ~ Lone Star Book Blog Tours Promo, Notable Quotable, & Giveaway! Woo-Hoo! We're off and running! Thank you so much for hosting me! This is exciting, Kristine. I just love telling readers about my new book and series. Outlaws were the original bad boys. They didn't sit around waiting for someone to administer justice--they did it themselves. Clay Colby is fair and just but don't cross him. He loves Tally with all his heart and wants to heal her. Only dark forces are at work and they may not survive. These two wounded people will live in my heart forever. I hope readers will give it a try. I am so glad you shared your book with us and that we've given you one more place to connect with the readers. This was one dynamic book. Truly a wild ride mixed with compassion. Can't wait to read it. Thanks for stopping by! Thank you so much for taking this wild ride with me. It gets lonely by myself. Love you, lady! 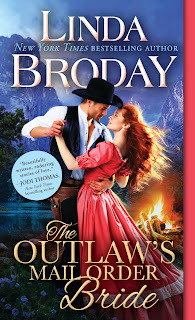 The Outlaw's Mail Order Bride book by Linda Broday is quite possibly my favorite Linda Broday book to date. That is quite a recommendation considering I've loved all of her books that I've read and she's one of my favorite Historical Western Romance authors to boot! 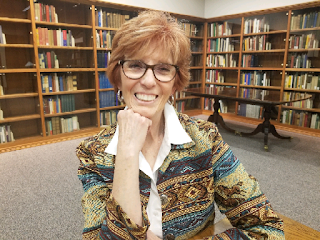 All of Linda Broday's books start off with a bang that draws you in and keeps you wanting to know more from the very first few pages of the book. This book is no different and starts off with gun fire and the newly built town, Devil's Crossing, burning down. Clay Colby and a group of outlaws have built Devils Crossing to give themselves and other outlaws, wanted men, a place to call home. Its a place for them to have a new beginning that is built in a location that gives them the benefit of not being easily snuck up on. Clay Colby has always hated Monday's and this one is only started out to prove why. To his despair his mail-order-bride is supposed to arrive on this very day. Between Clay being an outlaw with a checkered past, being a wanted man with very little to offer a bride, his town now burnt down to ruins and the only home he has to offer his bride being a dugout built into this walls of a desolate canyon far off the beaten path. What woman in her right mind would want this life with him. Clay was lucky enough to end up communicating via letters with one of the strongest woman of their time. Tally Shannon is not your typical mail-order-bride. Tally has a past wrought with pain and suffering. A past that you will find quite shocking as bits and pieces of her suffering is told through out this book. Tally escaped from an insane asylum that her step-mother put her in after murdering her father and brother. Her step-mother put her there even though Tally was not insane. The evil woman only wanted Tally's father's estate and all that came with it all to herself. Her step-mother left her there with the instructions to make Tally's life a living hell and then to kill her. Tally went on to help other woman escape the asylum and brought them to a place to call home, Deliverance Canyon. A place that only the woman that lived there and the Legend men that helped them knew of the very hidden location. Having escaped from the asylum that was nothing more than a torture chamber, the woman of Deliverance Canyon, led a very isolated desolate life, always in fear of being found, but a life still is leaps and bounds better than the one they escaped from. These woman were not insane and were just thrown away by their families. The atrocities they suffered will live you shocked and wanting them all to be avenged and wanting them to all have happily-ever-afters. Well except for the villians that you will want to suffer slow painful deaths. I cannot wait to read the sequels in this series and see what other characters get their happily-ever-afters. Many of the outlaws from Devil's Crossing and the escaped woman of Deliverance Canyon are writing each other. 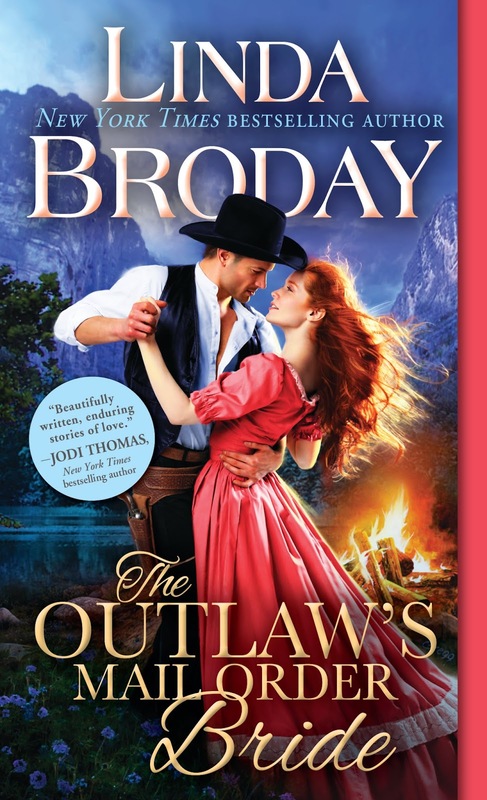 Broday has set a new bar for mail-order-bride books so don't let the title fool you into thinking "its just another mail-or-bride Historical Western Romance". You will not regret reading this book and you'll be left yearning to know more about these characters that have made Devils Crossing their home and dying to see who else makes this once outlaw town their hometown. If you haven't read the Men of Legend series by Linda Broday that introduced many of the character's in this book you'll want to after reading this book. This book just blew me away and left me wanting more! This is an action packed, you'll ever guess what's going to happen next, book with characters you'll fall in love with! All I can do now is just sigh with my heart full and wait for the next book in this series! WOW, Stephanie! I hope you posted this review on Goodreads and Amazon and any place else Linda's book is sold! I am so glad you love her books so much. Stephanie, your words captured my heart. I'm so very thankful to have you along on this galloping ride across the West. Love and big hugs! I absolutely love Linda Broday and all her books. Clay and Tally’s story was GREAT!!!! I can't wait to read it. Thanks for stopping by, Glenda. Glenda, you're a sweetheart. Thank you for liking Clay and Tally and taking them into your heart. Love you, sweet lady. Hi Kristine, I know I left a comment that very first day of the tour. Don't know what happened. Thank you so much for arranging this tour and helping me get the word out to readers about this new book. I'm so excited about about this series. You know how you feel when you get a feeling in your gut that this is the right thing to be doing? That's how I feel and have felt every single day of this tour. I can never put into words what this means to me. You have a piece of my heart. It is always a pleasure working with you, Linda! And it wasn't user error -- I completely forgot to moderate the comments.